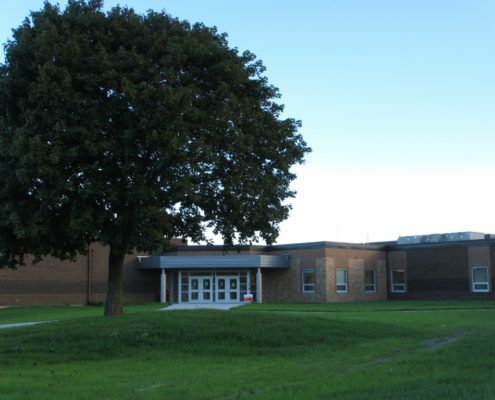 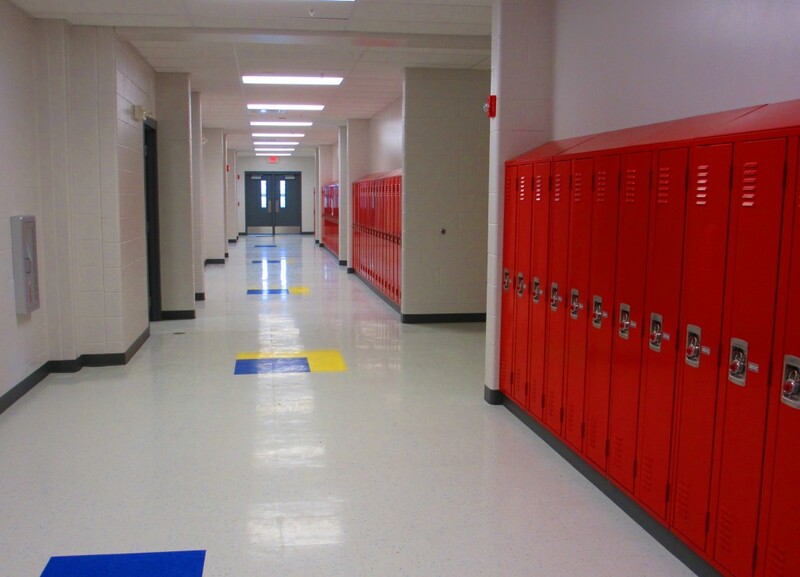 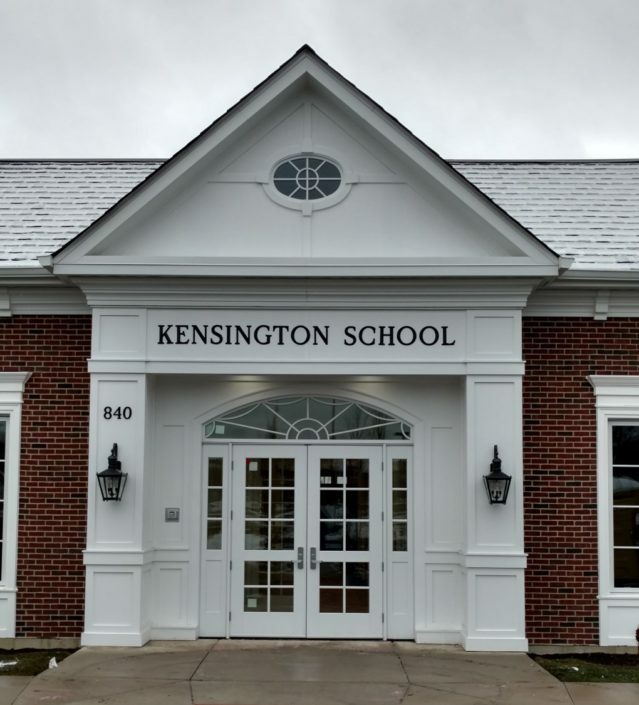 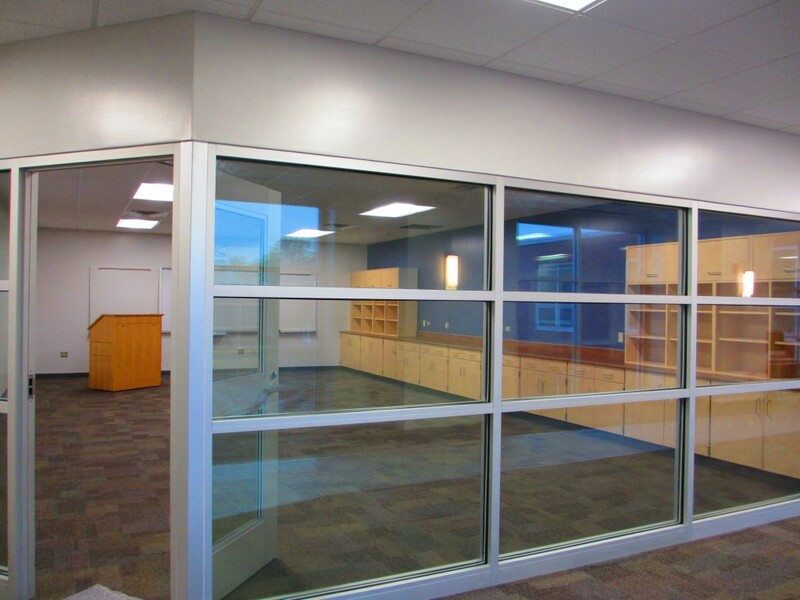 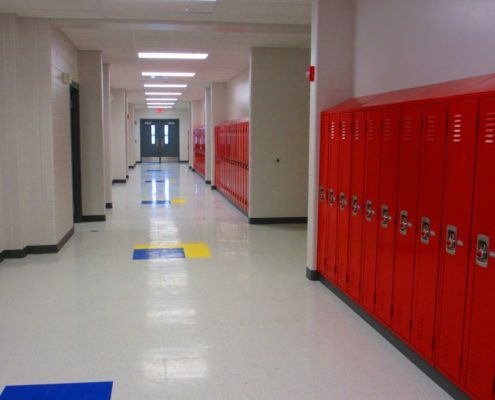 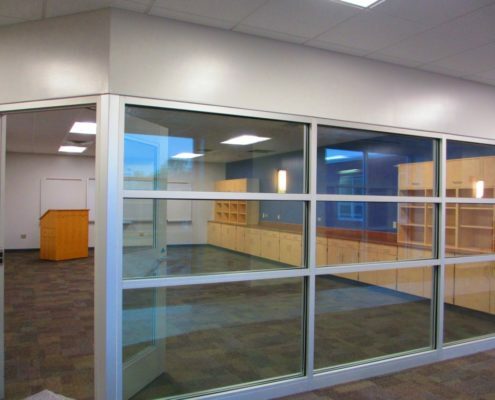 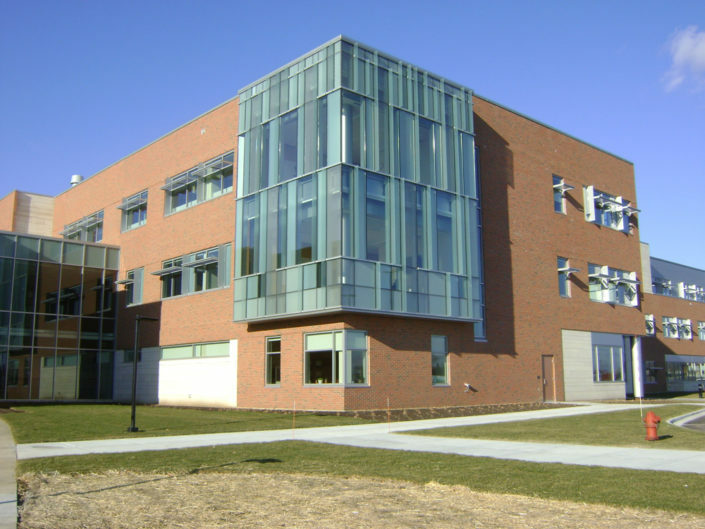 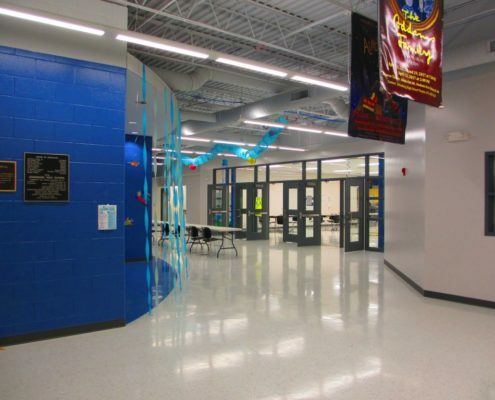 Phased construction consisted of a new gymnasium, locker room renovations, and classroom and administrative office additions at the front of the school. 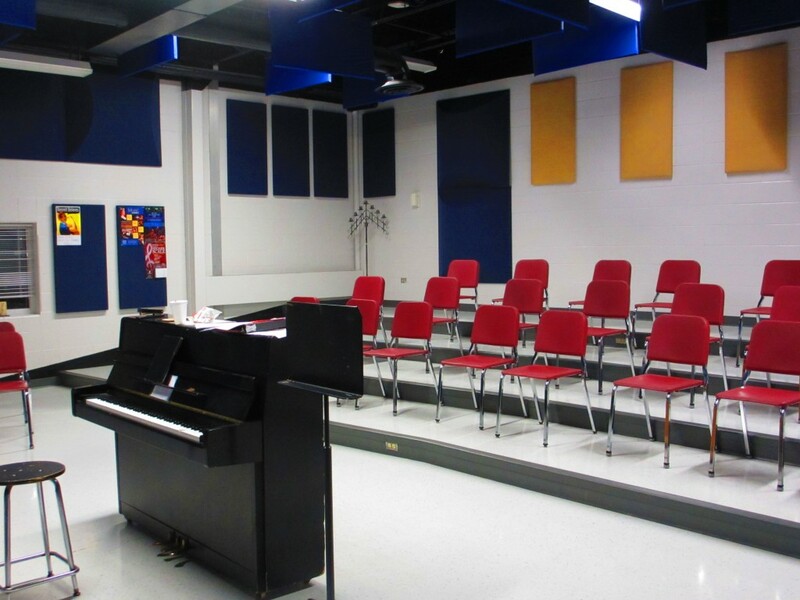 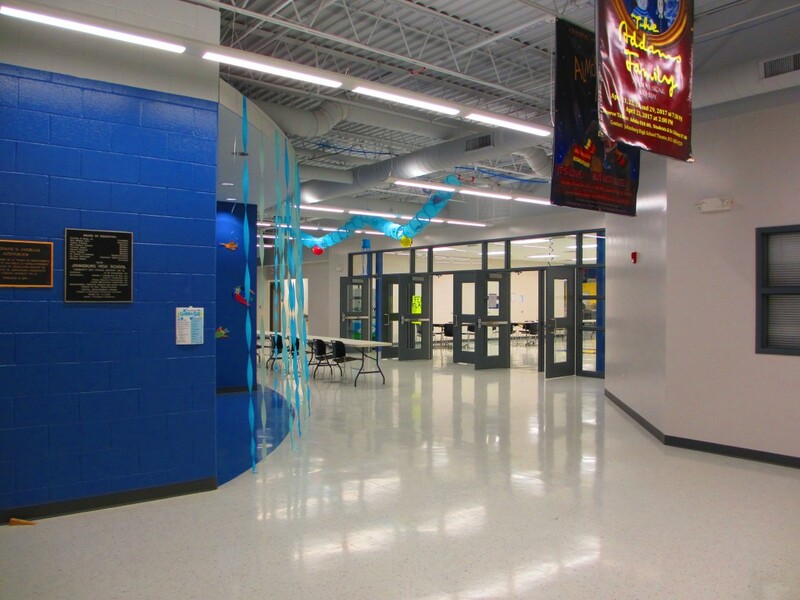 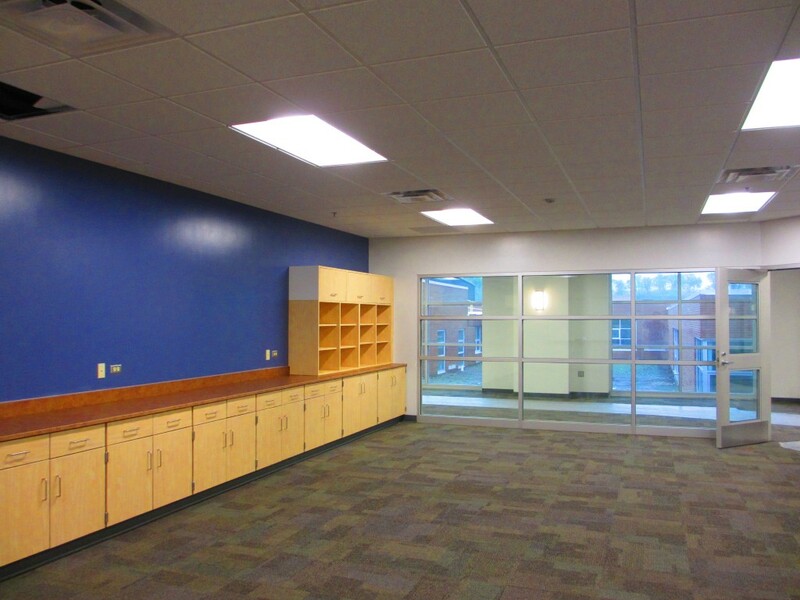 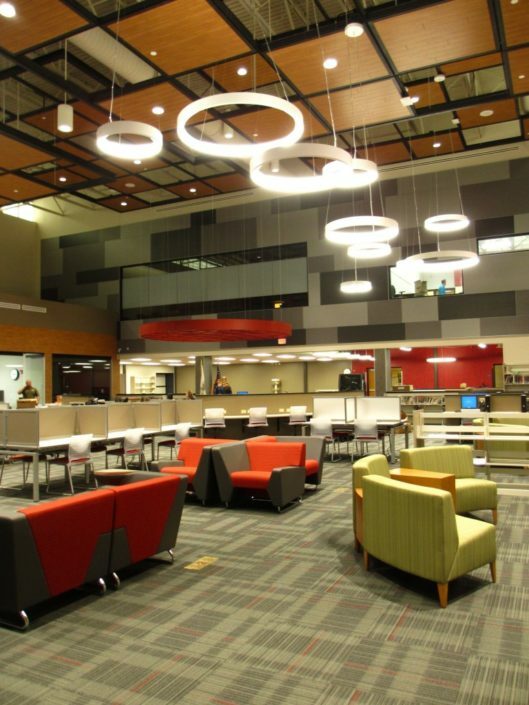 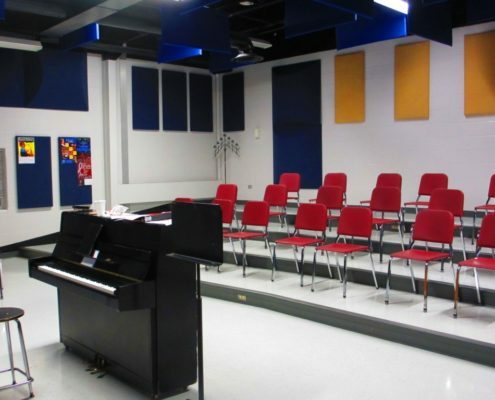 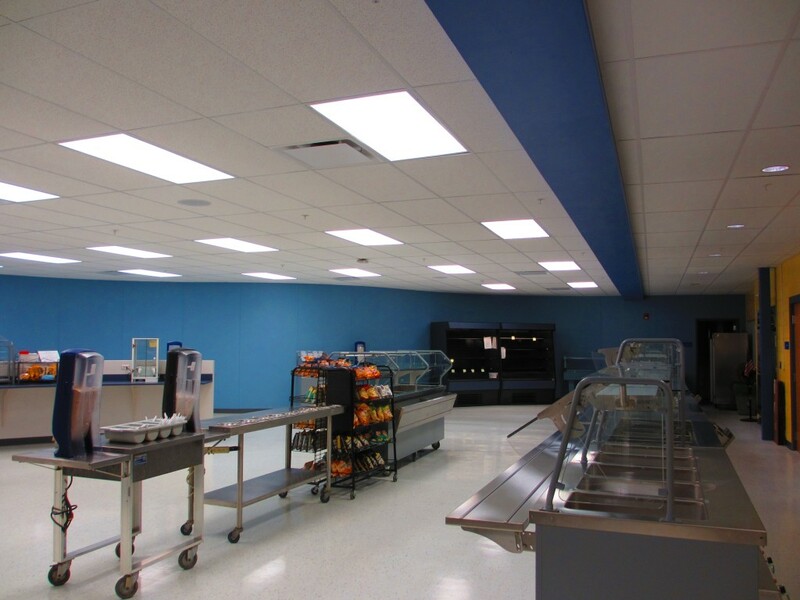 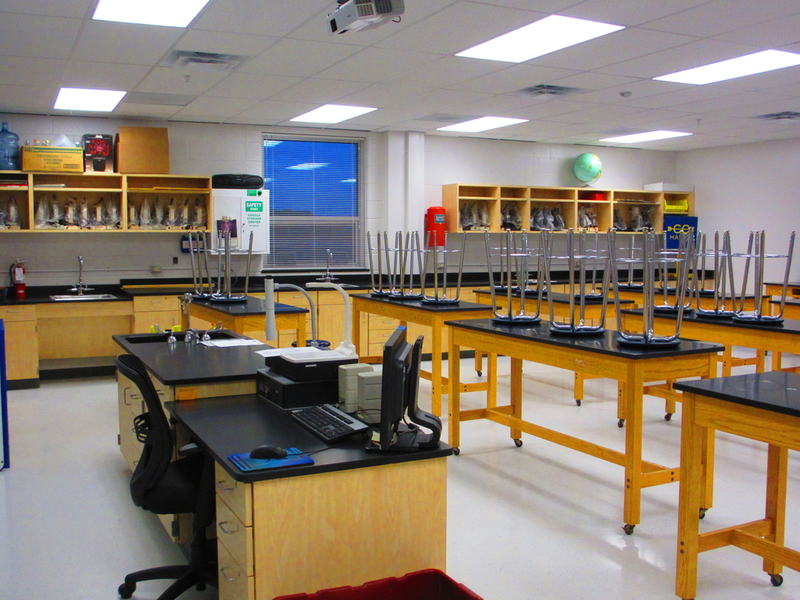 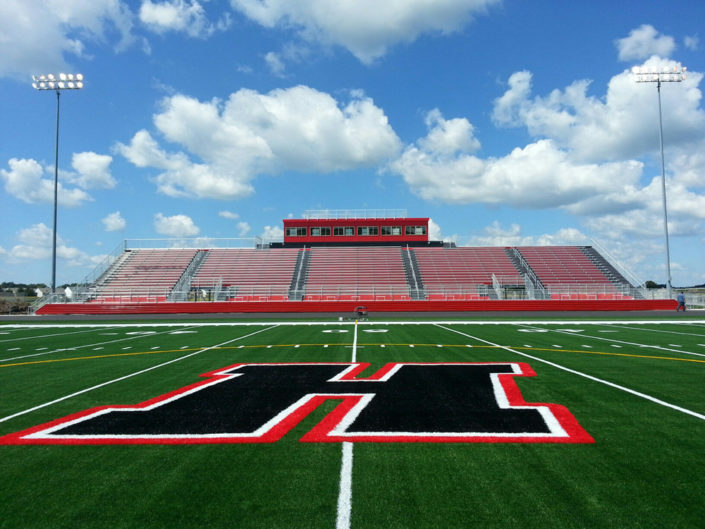 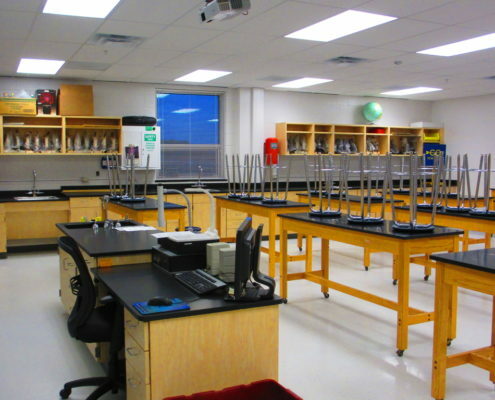 130,000 SF of interior renovations included improvements to the auditorium, library, classrooms, science labs, kitchen and servery area, cafeteria, and the athletic areas. 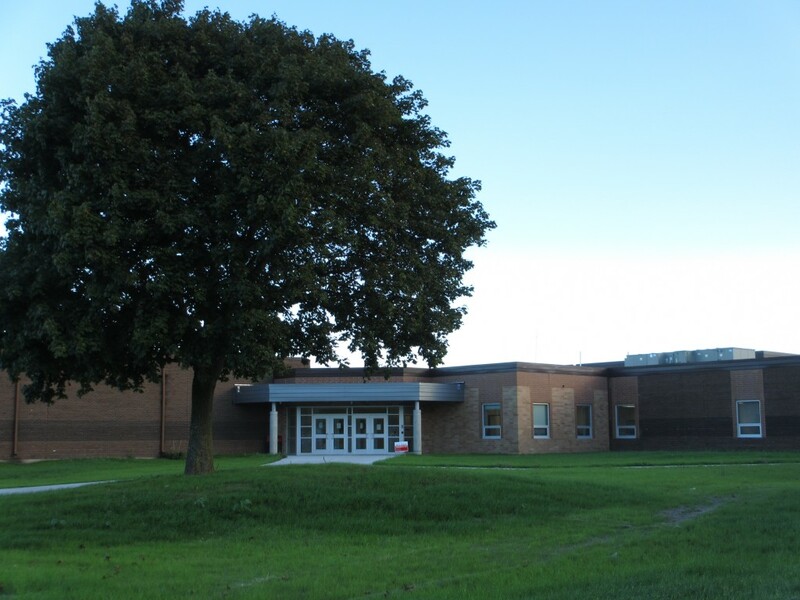 Site work included replacement of the parking lots, new sidewalks, and the replacement of a tennis court.